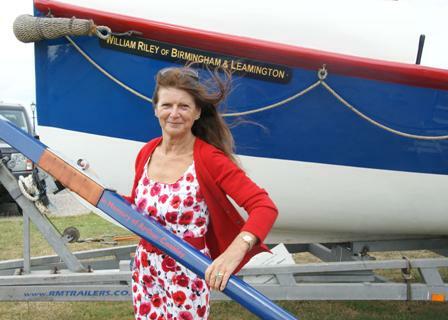 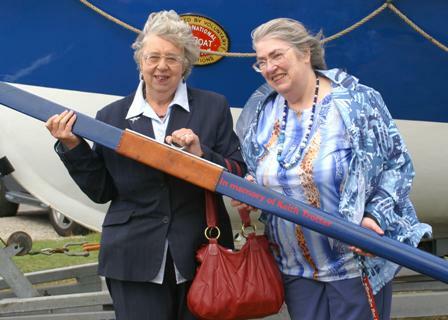 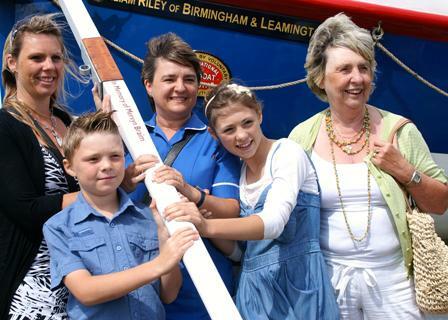 We welcomed the chance to meet other participants of the sponsor an oar scheme. 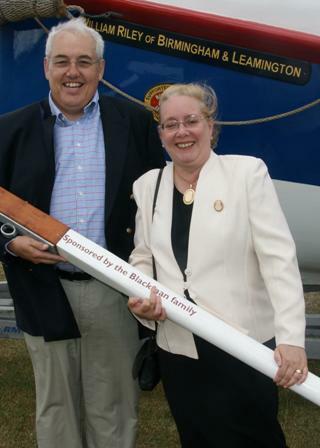 Although the scheme was originally intended as one for businesses to sponsor the price reduction enabled families and individuals to be willing sponsors. 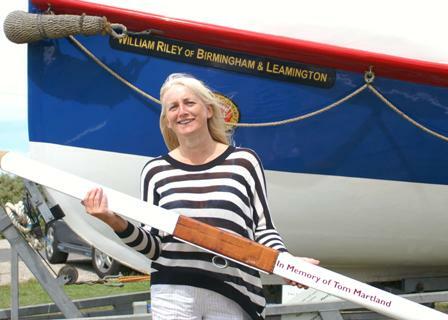 This gallery selection introduced some of the sponsor an oar scheme participants and has similar links attached to the photographs above that will open a fresh page with a better (larger) photograph that you can download.